Bikur Cholim is a beautiful moral and spiritual obligation of all Jews to be mindful of and helpful to sick people in our communities. The Talmud teaches us that just as G-d visited Abraham when he was sick, so shall we visit those who are ill or homebound. Our mission is to reach out and build a healing connection with our fellow congregants who can benefit from a call, a visit or reassurance of others. 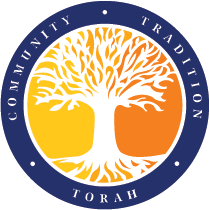 We want everyone to feel the care and support of our Adath community.